Living in San Diego, we don’t have a true Fall season. We still do the traditional apple picking and going to the pumpkin patch but more often than not, we’re in shorts & flip flops. 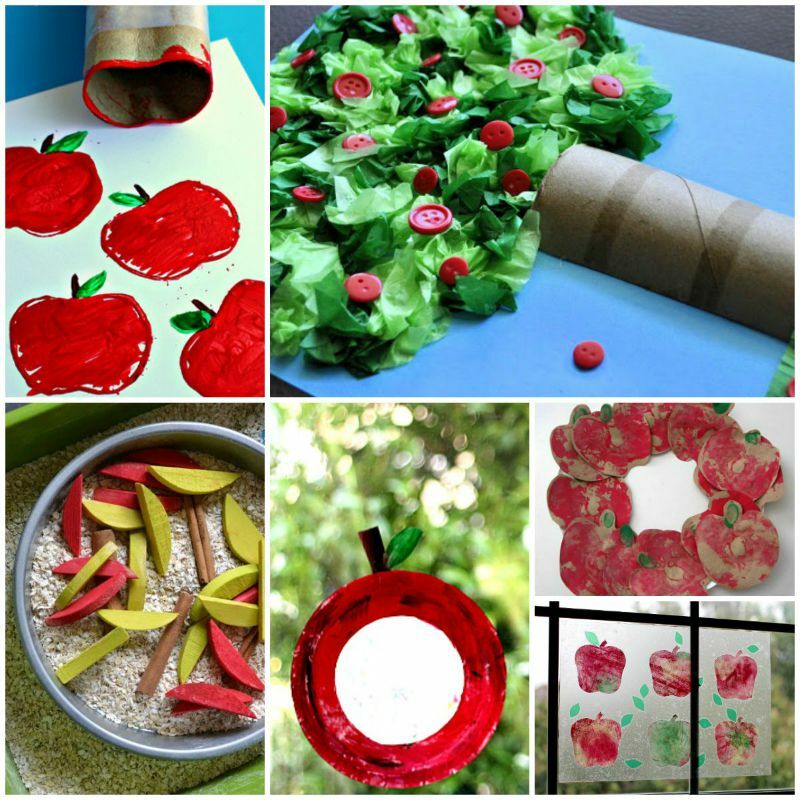 No matter what Fall looks like in your area, creating crafts with your kids is a fun way to make memories and have a lot of fun doing it too. 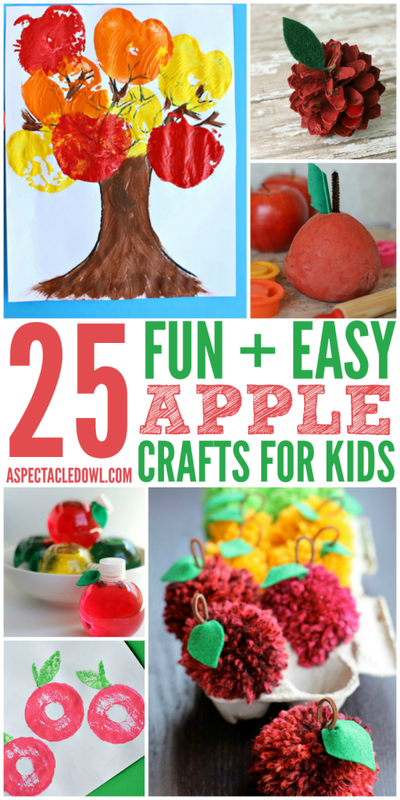 Here are 25 Fun & Easy Apple Crafts for Kids to help usher in the Fall season!